According to the industry magazine Music Week, Ashcroft was issued with a writ last week which alleges Summers has not received full payment for work which includes helping secure Ashcroft's £10 million advance from Virgin Records for his solo albums. Music Week claim that Summers is looking for damages "in excess of £50,000". However, the figure may be higher than that because of the size of the advances involved, the magnitude of Ashcroft's solo earnings, and the future earnings from The Verve's back catalogue. Summers wants "post-termination" commission on Ashcroft's future solo earnings and earnings from The Verve at a rate of 20% for the next five years, and 10% for the five years after that. Ashcroft split with Big Life management on December 15 last year, after four years. 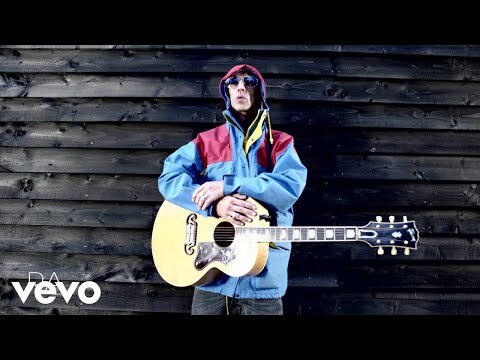 At the time a statement was released by Ashcroft's press office which simply read: "It is announced today that Richard Ashcroft is no longer to be represented by Big Life Management. Ashcroft is presently in the studio putting the finishing touches to his first solo album. A single will follow in early 2000." The writ claims that Ashcroft fired Summers without notice or "proper explanation". It contests that the timing of the termination is important because the day before he was fired, Summers had invoiced Virgin for £2 million as part of the £10m advance.